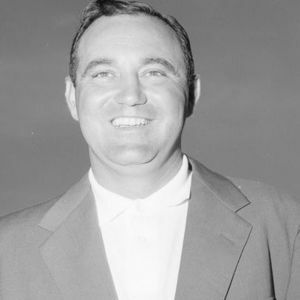 PONTE VEDRA BEACH, Fla. (AP) — Doug Ford, the oldest surviving Masters champion and a former PGA player of the year, has died. He was 95. For full obituary from Legacy.com, click here. Add your thoughts, prayers or a condolence to Doug 's guestbook.